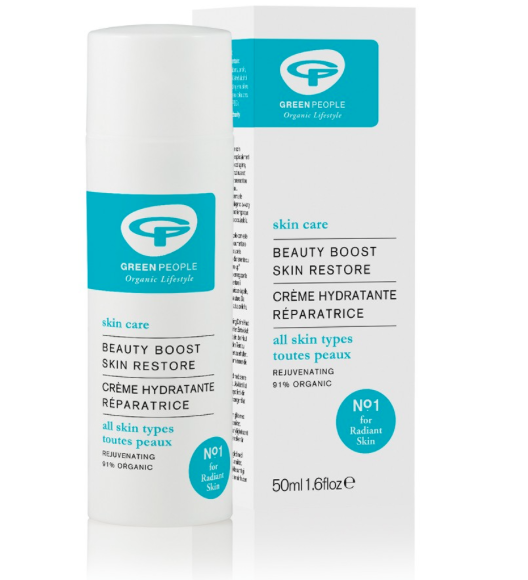 If you are keen to combat the signs of ageing try Green People’s Beauty Boost Skin Restore. The organic skin formula is packed with antioxidants like Wakame that stimulates collagen. Plus, its supercharged with Everlasting Flower to fight skin damage, and Green Marine Macro Algae that delivers intense skin hydration, which is much needed for my overworked complexion.